over shop for Google and link over plaque for closeup. 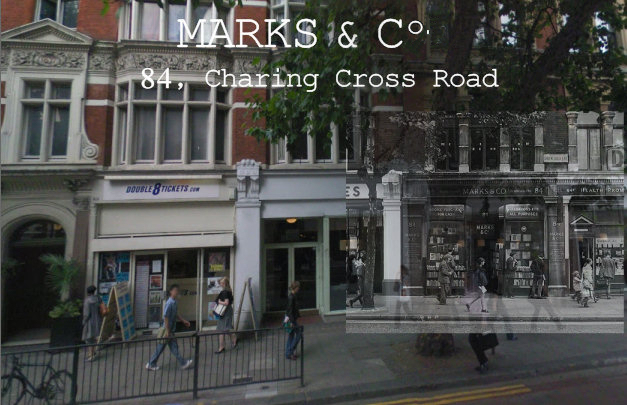 84 Charing Cross Road is a 1970 book by Helene Hanff which was made into a stage play, a television play and a film, about the twenty-year correspondence and friendship between herself and Frank Doel, chief buyer at Marks & C.O., antiquarian booksellers located at the eponymous address in London, U.K.
Hanff, in search of obscure classics and British literature titles that she'd been unable to locate in the shops of Manhattan noticed an ad in the Saturday Review of Literature and first contacted the shop in 1949. It fell to Doel to fulfill her requests. In time, a long-distance friendship evolved, not only between the two, but including the other staff members of Marks & Co. with an exchange of Christmas packages, birthday gifts, and food parcels to compensate for post-World War II food shortages in England. Their letters included discussions about topics as diverse as the sermons of John Donne, how to make Yorkshire Pudding, the Brooklyn Dodgers, and the coronation of Queen Elizabeth II. 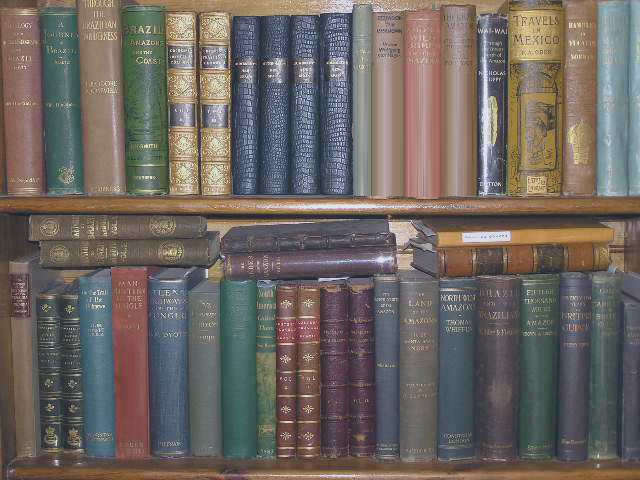 Hanff postponed visiting her English friends until too late; Doel died in December 1968 of peritonitis from a burst appendix, and the bookshop eventually closed. 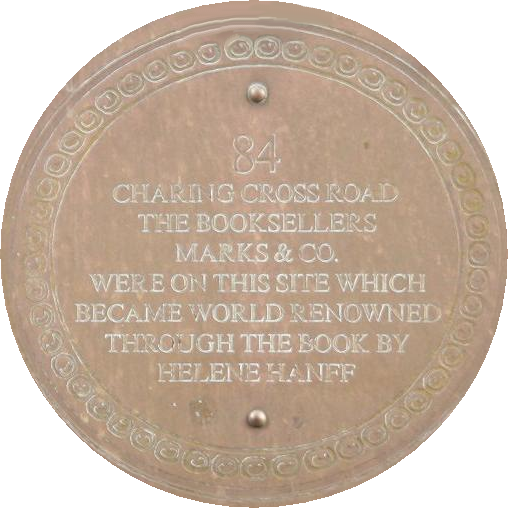 Hanff did finally visit Charing Cross Road and the empty but still standing shop in the summer of 1971, a trip recorded in her 1973 book The Duchess of Bloomsbury Street. A brass plaque on the building that now stands on the shop's former site acknowledges the story.